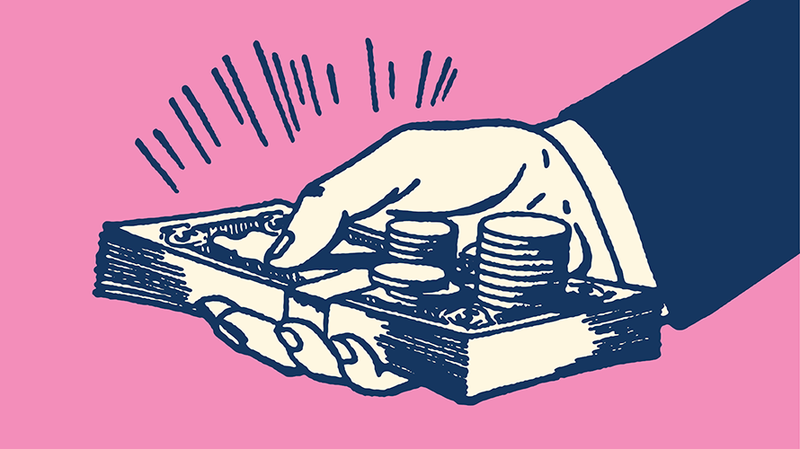 Marketers are planning to invest big bucks in PR. 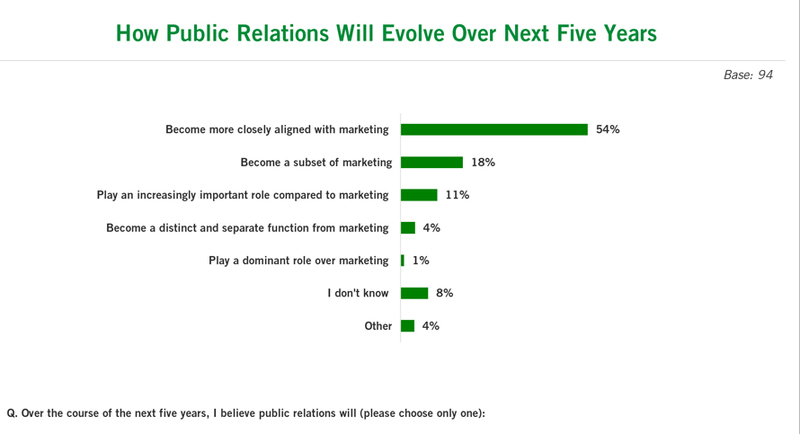 Marketers plan to increase both internal staffing and overall spending on public relations over the next five years, according to a new report conducted by the Association of National Advertisers (ANA) and the USC Center for Public Relations at the Annenberg School for Communication and Journalism. Conducted this winter, the survey was designed to shed light on the public relations perceptions of client-side marketers. 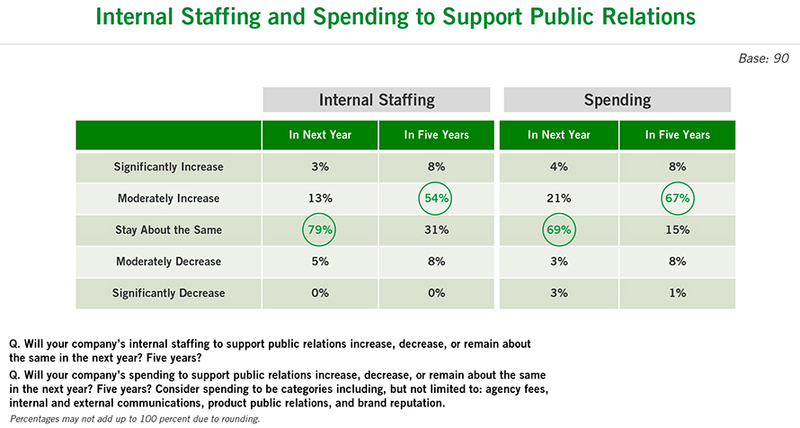 Sixty-two percent of respondents answered that they planned to increase internal public relations staffing over the next five years and a full 75 percent said they planned to increase overall spending on PR over that same time period. Over the current year, 16 percent of respondents said they planned to increase internal PR staffing and 25 percent said they planned to increase overall spending on PR. That doesn’t translate to an increased reliance on outside agencies. 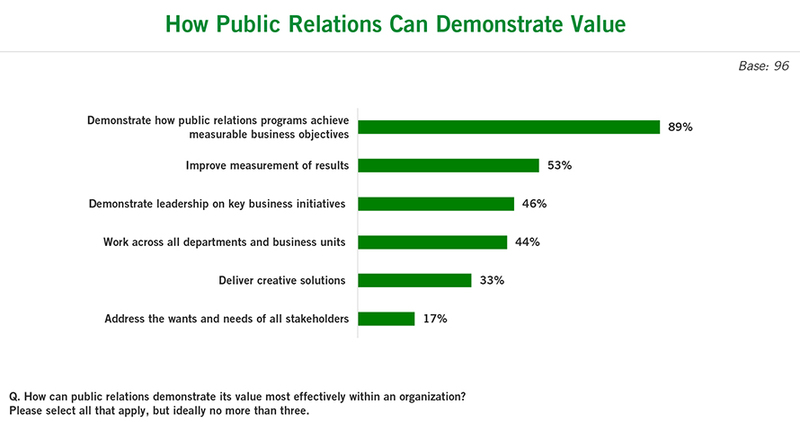 There was widespread consensus on how public relations can most effectively demonstrate its value. Eighty-nine percent of respondents agreed that demonstrating “how public relations programs achieve measurable business objectives” would accomplish that. Other top responses included improved “measurement of results” (53 percent), demonstrating “leadership on key business initiatives” (46 percent) and working “across all departments and business units” (44 percent). Digital trends are of the utmost importance to the future of public relations, according to the survey. When asked to rank the importance of individual trends, respondents indicated that “social listening” and “digital storytelling” were their primary concerns.